Meet Dylan Kendall, a professional cat rescuer! 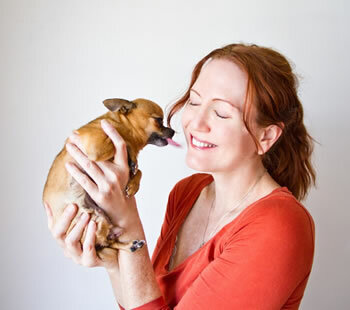 In her spare time, Dylan helps animal rescues find homes for homeless four pawed creatures. More recently, she was able to trap a starving kitten by her home, who spent an entire night crying for help. All it took was a trap, some yummy cat food, and 10 minutes and the kitten would then forever be spoiled! She brought him inside and gave him time to rest for the night with a litter box, some food and water. He moved so fast, that we named him Rocket. Since he was given flea control the first night, defleaing took place the next day, as well as a much needed bath. Day by day, this kitten has grown to LOVE humans and fellow felines (as well as a 3 legged Chihuahua). But, you see, now Dylan needs your help. Dylan is a ceramist and a home accessories designer. 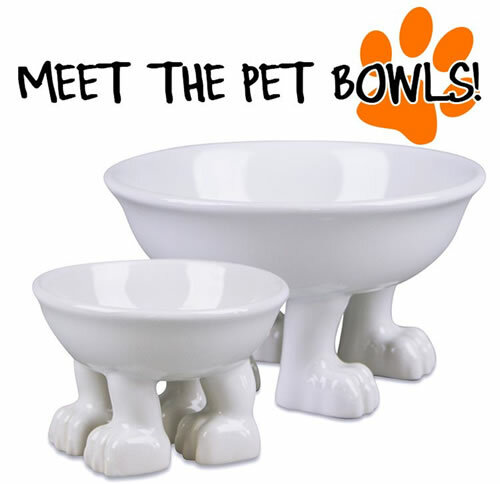 She’s designed dog and cat bowls perched on 4 little paws. They are raised to help enforce healthy digestion. The only thing, is, she needs to successfully fund them on Kickstarter in order to bring them to market. You can pre order your pet bowls through Kickstarter at: http://www.kickstarter.com/projects/dylankendall/four-pawed-pet-bowls If the goal is reached, the pet bowls can start manufacturing right away. Go ahead! Check them out!